The Purgatory 2Bliss Ready tire sets the bar high for trail tire performance. 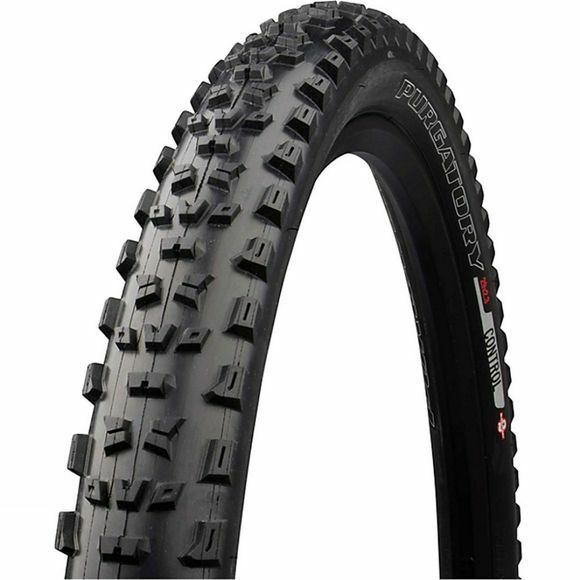 By applying FE Analysis to the Purgatory, Specialized have optimized the tread to bite hard in loose corners, while legendary GRIPTON compound results in a faster, grippier tire for any all mountain excursion. The 2Bliss Ready design allows you to run lower tire pressures by eliminating the risk of pinch flats.